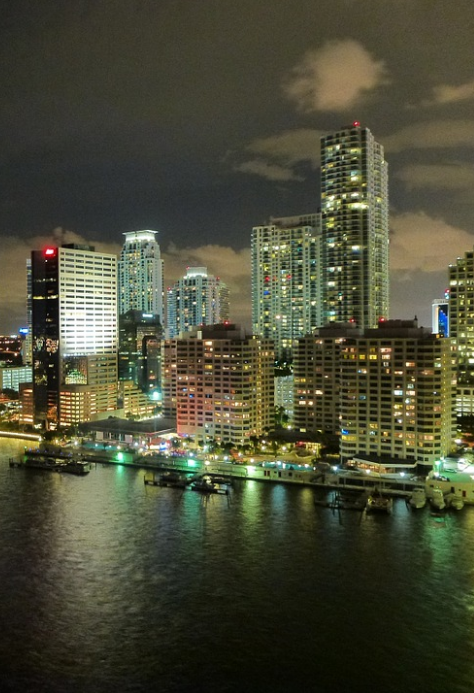 Areas We Serve | Real Property Management Sunshine in Miami FL. The trusted leader for professional property management services. At Real Property Management Sunshine, we provide convenient, personalized, and responsive property management services throughout Florida. Our top priority is to enable you to not only thrive but grow in profit and success with the investments you own. We serve as a dedicated team to help save time for yourself and your investment opportunities. Our property management team is localized in the area with various professional backgrounds and knowledge of the area. We are aware of the many growing opportunities that await your business throughout Florida. We will provide top-level services to you and your property and tenants as we treat them with the utmost respect and care. Whether your area is listed above, or you are interested in adding a new area, we are here to help you make your investment experience a positive one. Learn more about us and see what we are all about. If you have any questions or inquiries, contact us online or call us directly at 305-930-7867 today!